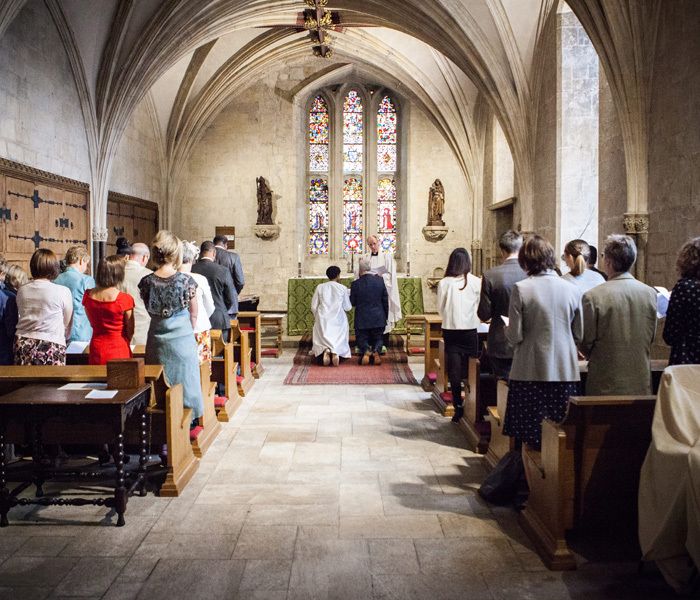 The Minster offers a number of options for couples who wish to celebrate or strengthen and renew their commitment to one another. We are happy to have conversations about this service with members of the Minster community and with others who have close connections with York Minster. It is not possible to hold this service for couples whose relationship began before a previous marriage, or previous marriages, ended. If you would like to make enquiries about this service please contact our Pastor, The Reverend Canon Michael Smith, at e: michaels@yorkminster.org. We are happy to have conversations about this service with members of the Minster community and with others who have close connections with York Minster. 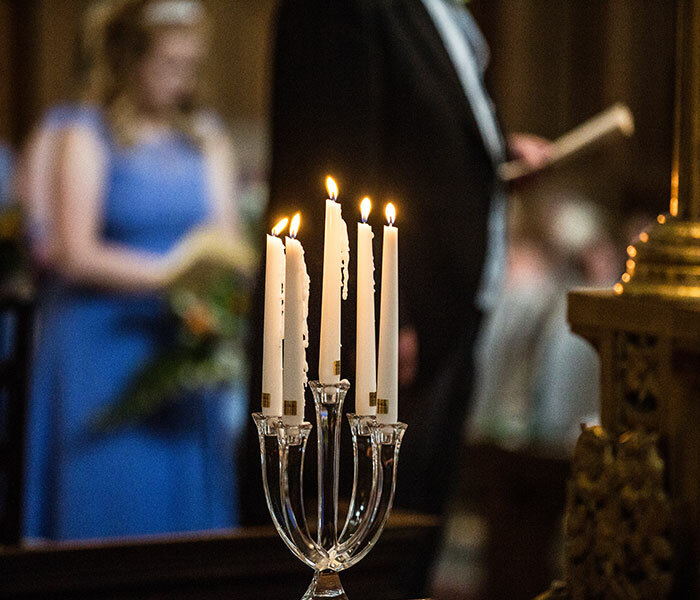 If you would like to make enquiries about this service please contact our Pastor, The Reverend Canon Michael Smith, at e: michaels@yorkminster.org.